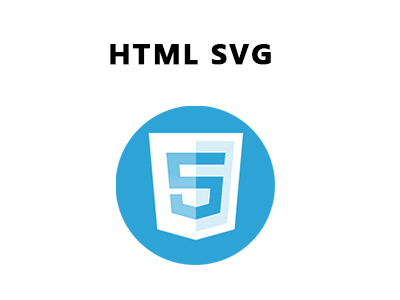 HTML SVG: SVG stands for Scalable Vector Graphics which defines the graphics for the web. It is a language for describing 2-D graphics in XML. Each drawn shape in SVG is an object.